Home Bayani Government Heroes Manuel Roxas News People President TRIVIA: Today in Philippine history –1st day of January. TRIVIA: Today in Philippine history –1st day of January. The past of Philippine today in the 1st day of January 1892. 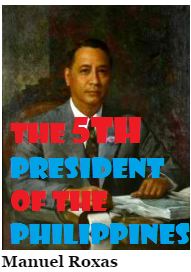 On this 1st day of January 1892, the Fifth President of the Philippines, the third and last President of the Commonwealth and the first President of the Third Republic was born. He died on April 15, 1948 due to heart attack. His name is Manuel Acuna Roxas born at Roxas, Capiz. For more accurate data regarding the backgrounds of our very own president, the site encourages you to visit and read Malacanang Government site for president. Click PresidentRoxas. 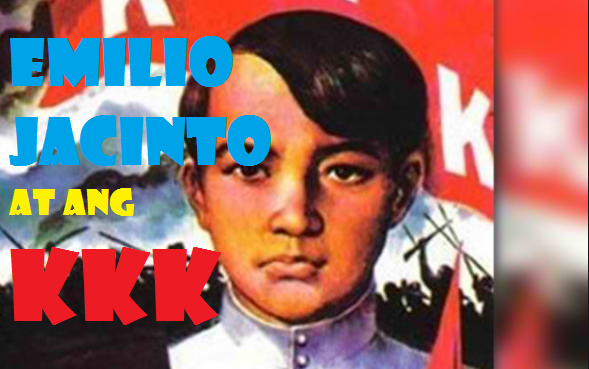 Trivia II: Today in Philippine history, “Ang Kalayaan”, KKK was first published and edited by Emilio Jacinto.